Videos, abstracts & syllabi now available to registered attendees. Available to registered attendees only. * Convention Housing Management (CHM) is the ONLY official ISMRM housing company. Please disregard all other websites or solicitations for housing, as they may be scams or harmful in other ways. 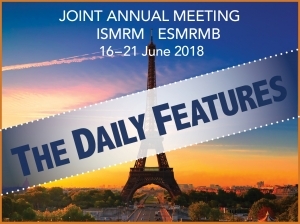 If you have any questions at all whether or not a solicitation is from an official partner of the ISMRM, please contact our office at info@ismrm.org or +1 510-841-1899.